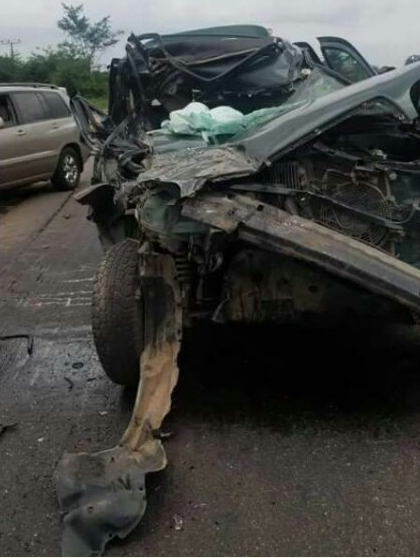 A fatal accident which happened in Delta state has claimed at least one life and left others injured. 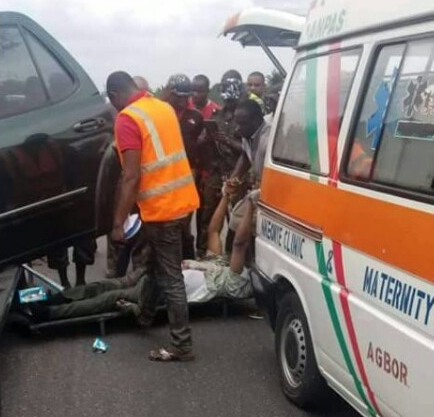 It was learnt that two brothers were travelling to the village in the eastern part of the country before they were involved in the accident in Agbor area of the state. According to reports, one of the brothers died at the scene. The other survived but is said to be in critical condition. Other injured victims were rushed to the hospital.